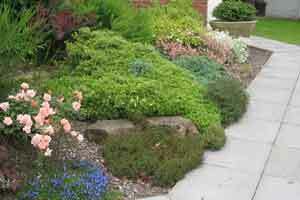 Arguably the soft landscaping is the most important part of the garden. 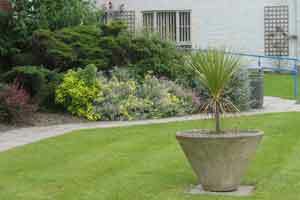 Lush green lawns complimented by colourful planting schemes. 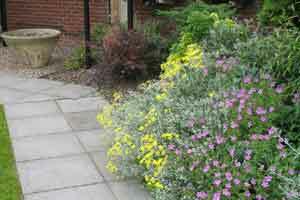 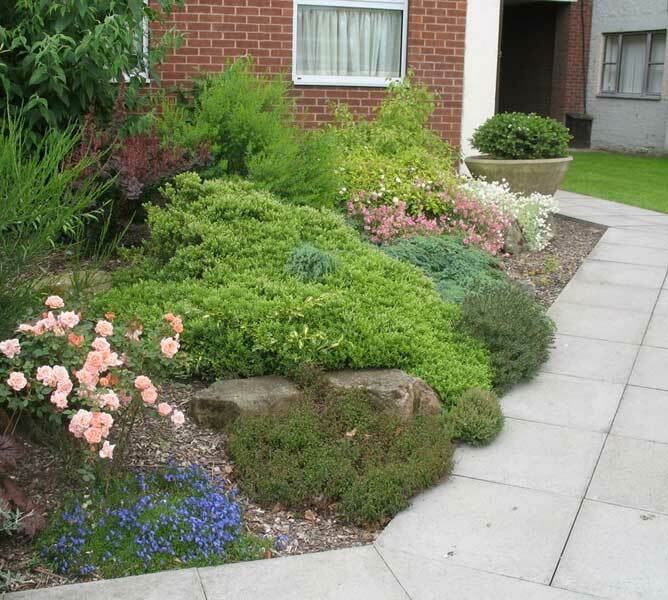 How can we help with lawns, borders and planting? 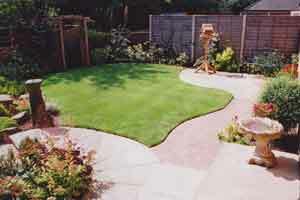 An important feature of any garden is its lawn. 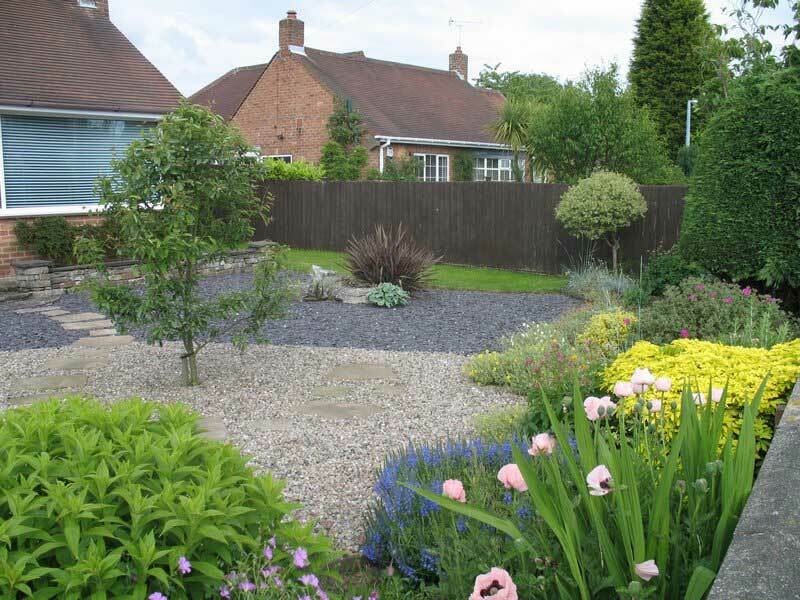 County Garden Services can help you get your garden looking glorious with the creation of a new lawn, taking in consideration all the important levels and shape, determined by the function and style you require. This is achieved by seeding or turfing to your specifications. 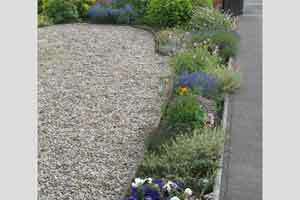 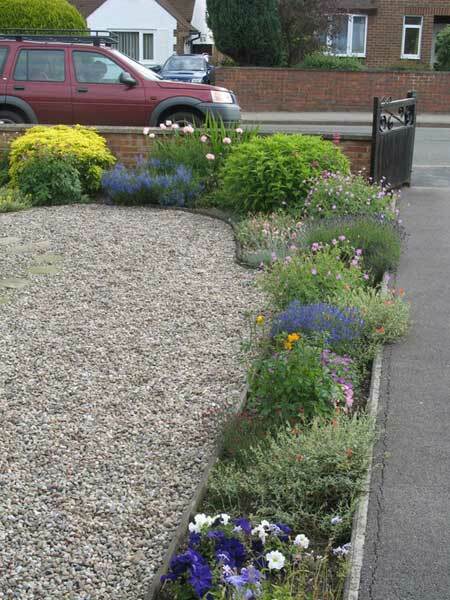 We also create borders, dug and prepared with compost or built up with topsoil. 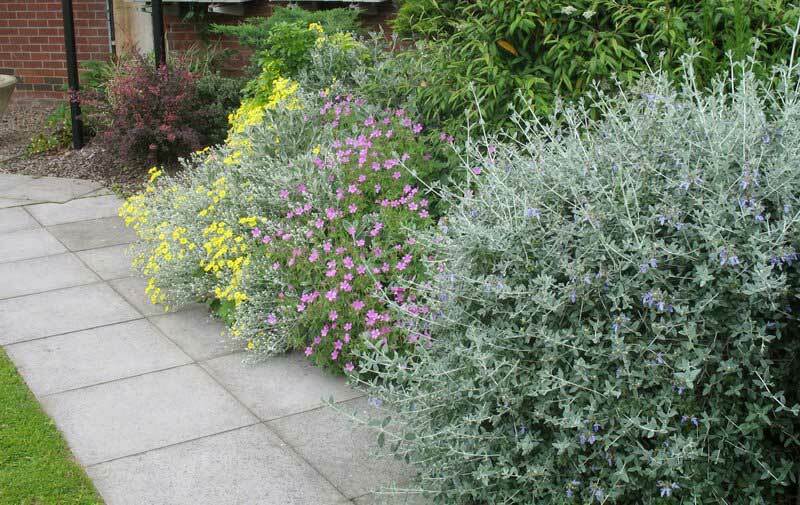 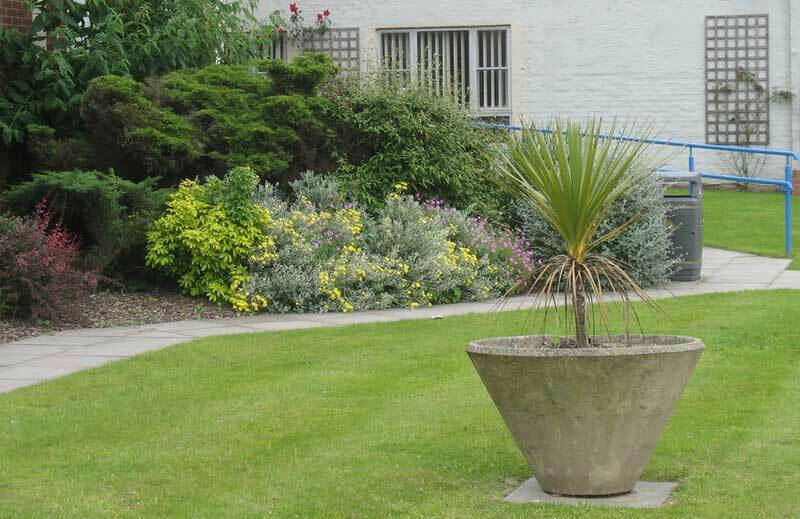 From there we can select plants for a new planting scheme or as part of existing shrubbery. 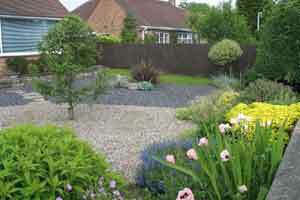 Shrubs, trees and hedges supplied and planted from bare rootstock, pot grown or semi mature.